For some reason people seem to believe the world is going to come to an end at any moment of any given day. These people claim they have read ancient manuscripts, spoken to a god, or perhaps even to an ancient race of aliens who have declared the world should prepare for the apocalypse. We heard of Y2K and the Halley’s Comet back in 1910, both of which were said to destroy the planet and everyone living on it. Here are ten failed apocalyptic predictions we laugh at today. 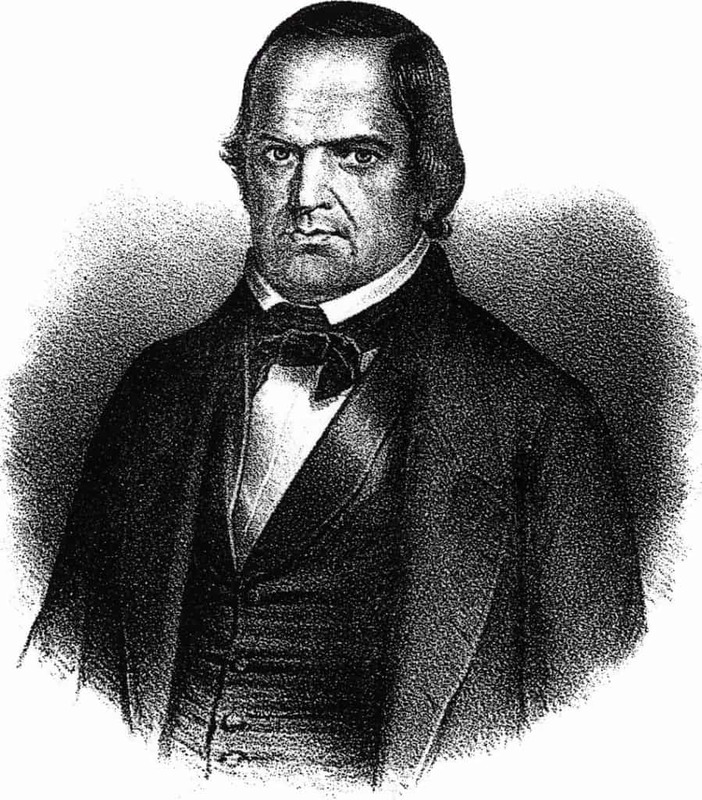 Montanus was known for being a heretic amongst the Christian church, and he predicted the end of the world on multiple occasions. He said Turkey would soon become the holy land, and the judgement would spare those living there. 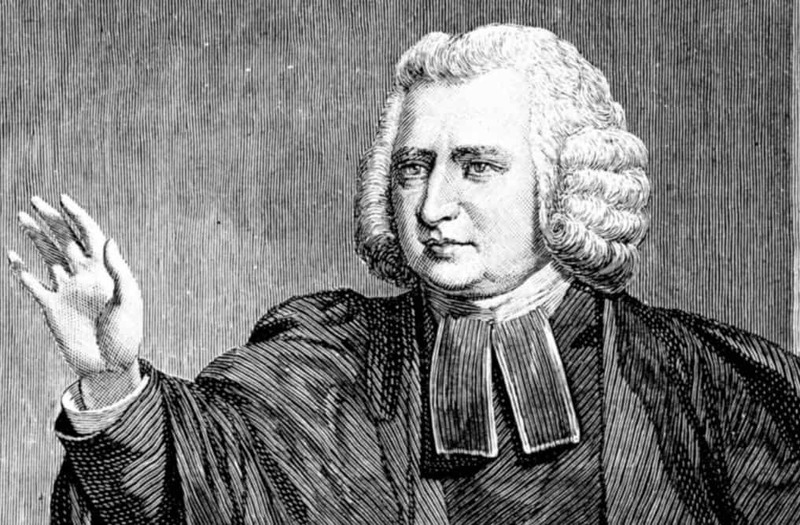 Charles Wesley, a founder for the Methodist church, believed the world was going to come to an end in 1794. Despite being completely wrong, his brother also made a wild accusation, saying the Great Beast would come around in 1836. 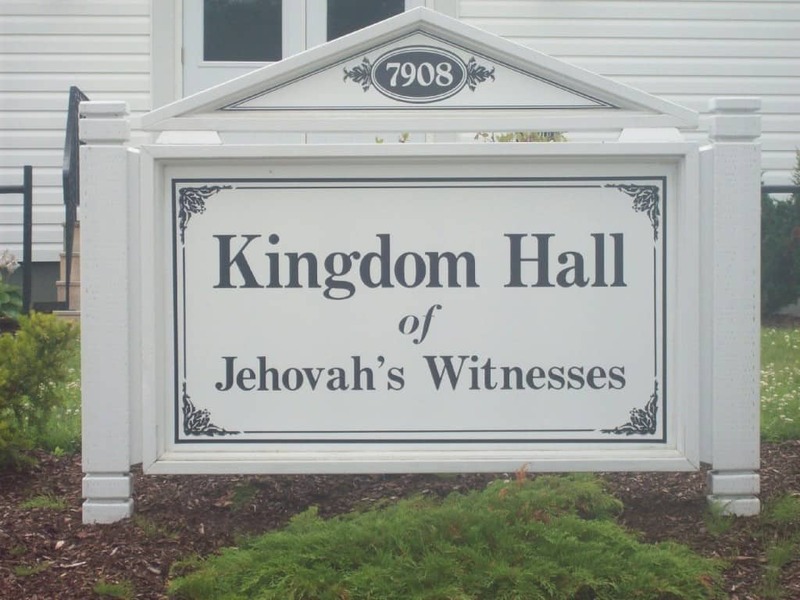 The Jehovah’s Witness have made numerous predictions regarding the world coming to an end, the first of which was in 1914. They based all of their wild predictions off of the Book of Daniel. The end did not come, so they tried again in 1915, 1918, 1920, 1925, 1941, 1975, and 1994. William Miller, a Baptist minister, predicted Jesus would come back to life, but that the world would come to an end soon after. Sadly, Miller died before the end of the world could actually become a realization. 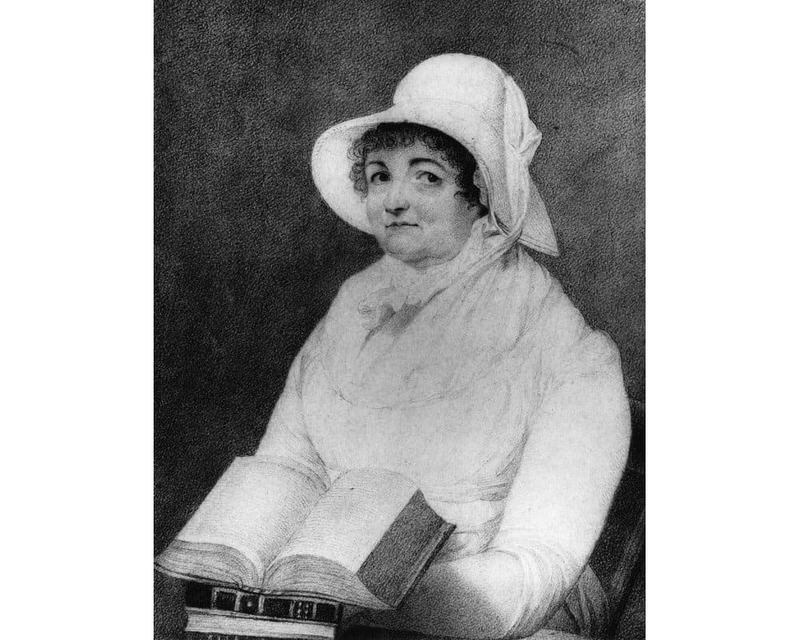 Joanna Southcott, a self-proclaimed mystic, spoke of the apocalypse which came in visions from her supernatural powers. 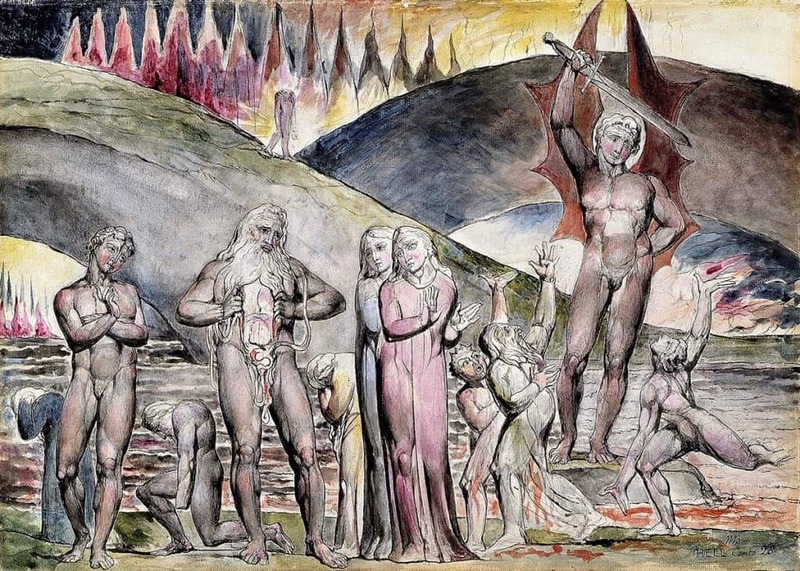 She claimed she would give birth to the Messiah, who would then bring about the end of the known world. 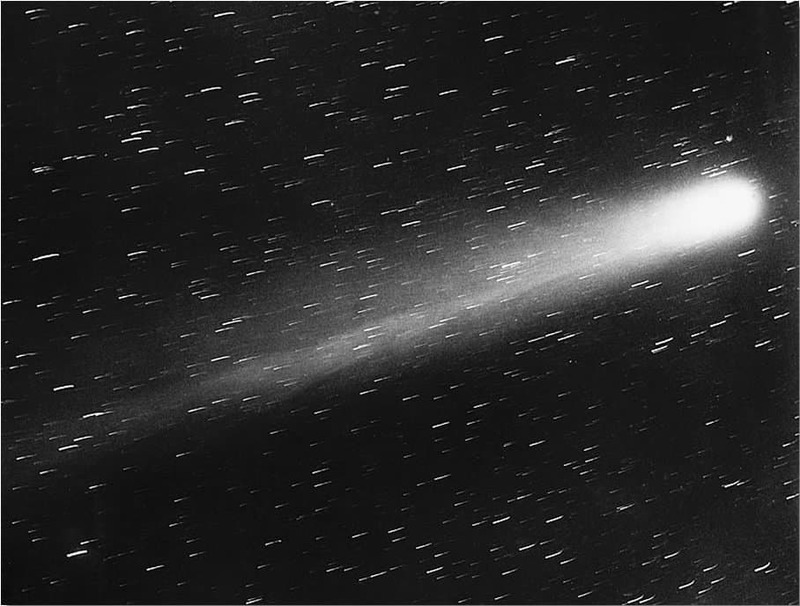 The 1910 Halley’s Comet occurred on May 18, and many people felt it would release poisonous gas from its tail that would destroy the entire world. This was not related to religion whatsoever, but instead due to a science mistake. 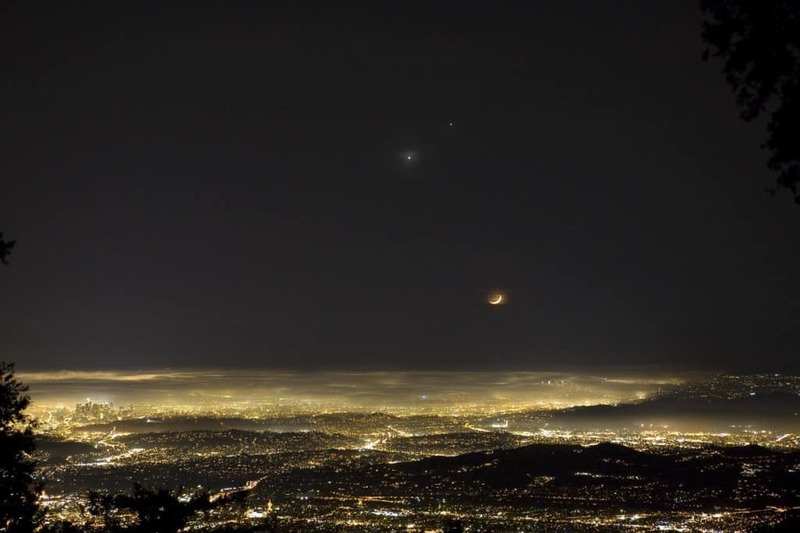 Meteorologist Albert Porta thought that on December 17, 1919, six planets would form some type of a magnetic current that can pierce the sun, causing explosions across the Earth and engulfing it. The Jupiter Effect was first discussed and published by astrophysicists in 1974. John Gribben and Stephen Plagemann believed all nine planets would align, causing massive sunspots, flares, and earthquakes. 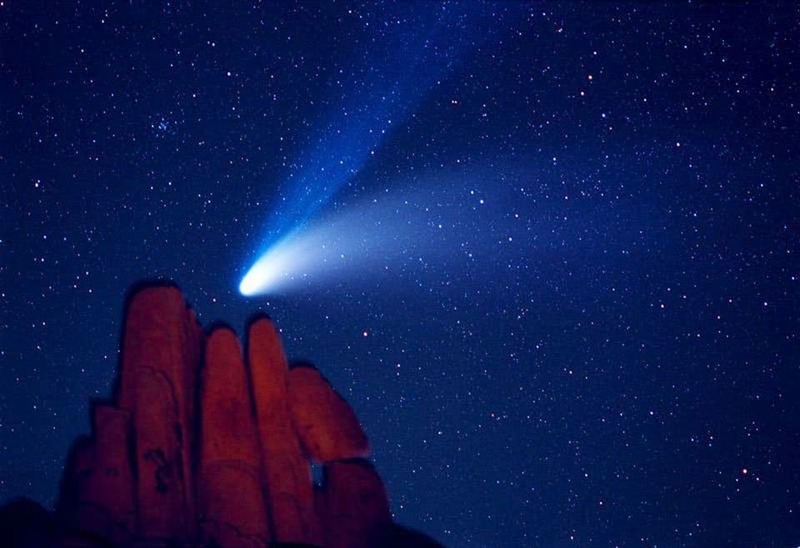 The Hale-Bopp Comet was visible for an amazing 18 months. 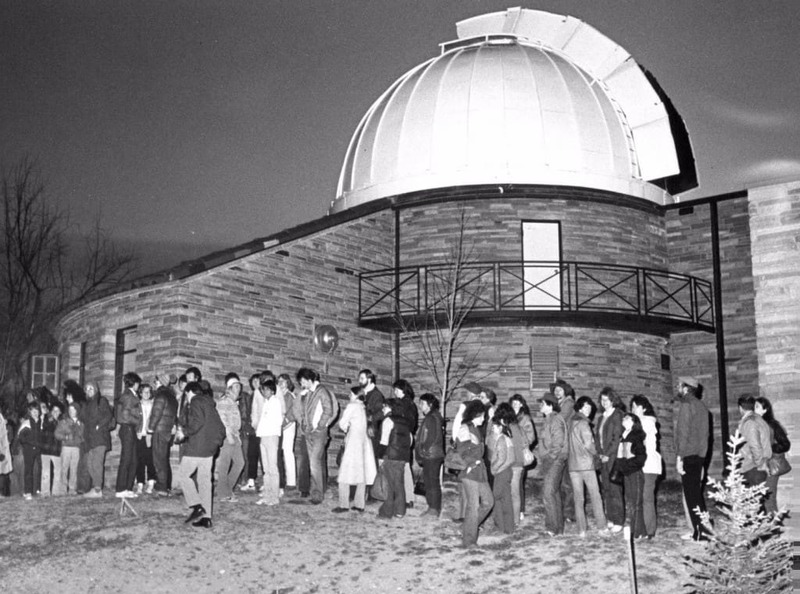 Chuck Shramek, an amateur astronomer, observed an object following behind. He predicted this object was a spaceship come to destroy the planet. 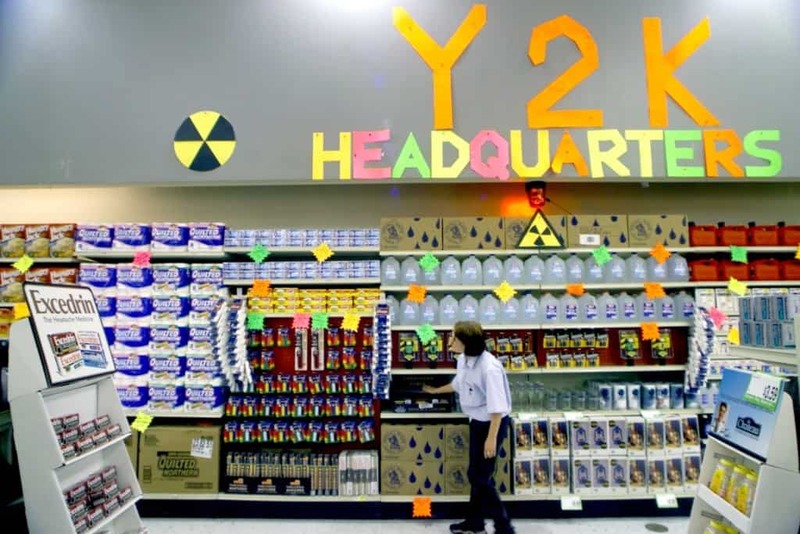 Year 2K was thought to bring about the end of the world by computers. Most people believed computers could not change over to the number 2000, so everything would crash and be destroyed. Rumors of a space probe crashing were running rampant, too.